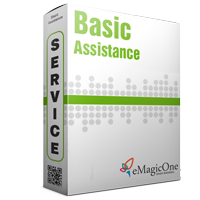 eMagicOne offers a wide range of pre-paid services for reasonable prices and provides an assistance in various aspects of efficient usage of our software by end-users. 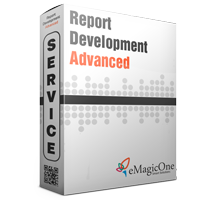 This service is the best for the project that is on the active development stage to get instant dedicated assistance on schedule. 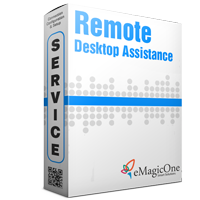 This service covers one-time live chat session for remote desktop training related to products developed by eMagicOne. 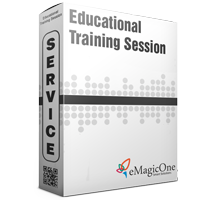 The training is provided by technical engineer during 90 minutes. 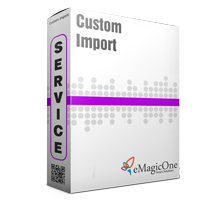 Magento Product Import Service covers one-time import assistance provided by technical engineer and is related only to products developed by eMagicOne. The cost of the service depends on the quantity of products that are imported. 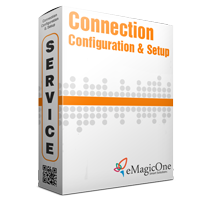 This service covers one-time development of new or modification of existing report of different level of complexity provided by eMagicOne technical engineer.